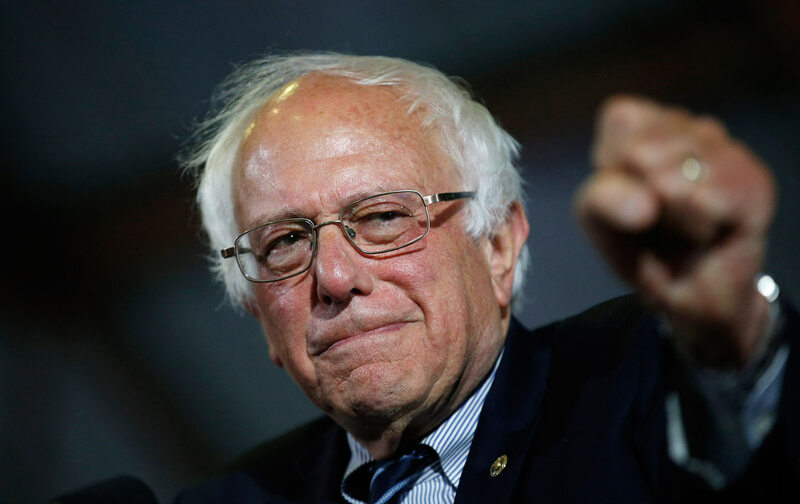 Everything you need to know about the California primary, where Hillary got 56% and Bernie 43%—John Nichols explains it all to producer Alan Minsky. Also: Andrew Cockburn of Harper’s Magazine explains how Obama’s drone “kill list” is approved—and what happens after. Andrew’s book Kill Chain: Drones and the Rise of High-Tech Assassins is out now in paperback. 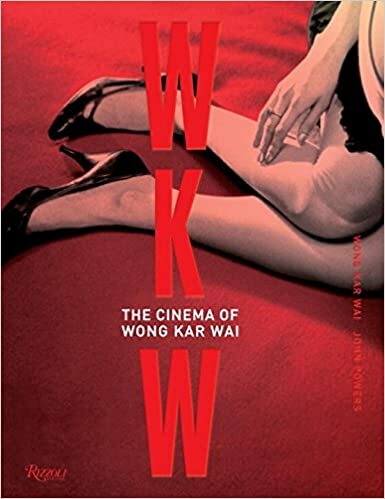 John is critic at large on Fresh Air with Terry Gross–his book WKW: The Cinema of Wong Kar Wai is out now.